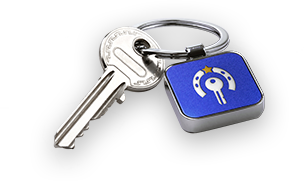 Locksmith Services in Dallas TX. We are the best you can order in emergency for fast response and affordable prices. 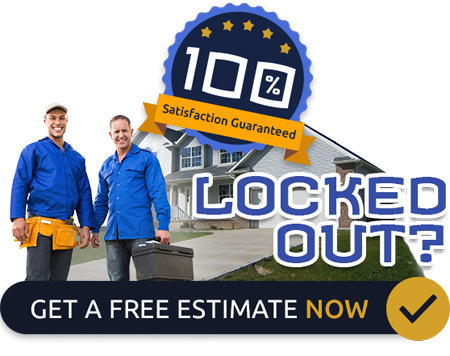 Call us now and get top quality locksmith services.